We supply pump gaskets which are made from very high quality materials. They are manufactured to precise size and design, leading to long life and high efficiency. 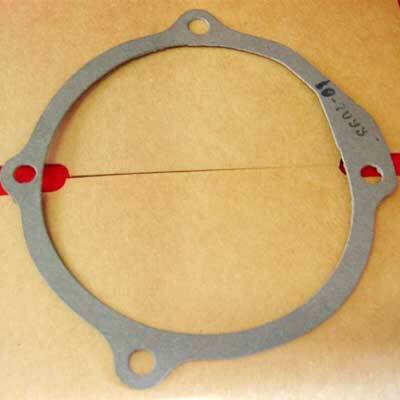 We can supply gaskets as per our customer's specific design also.